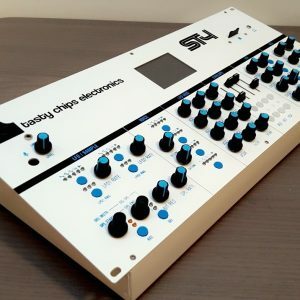 Part monster synthesizer, part computer: The ST4 is a unique product, loaded with features, that combines the best of both worlds. This is the Do It Yourself version. 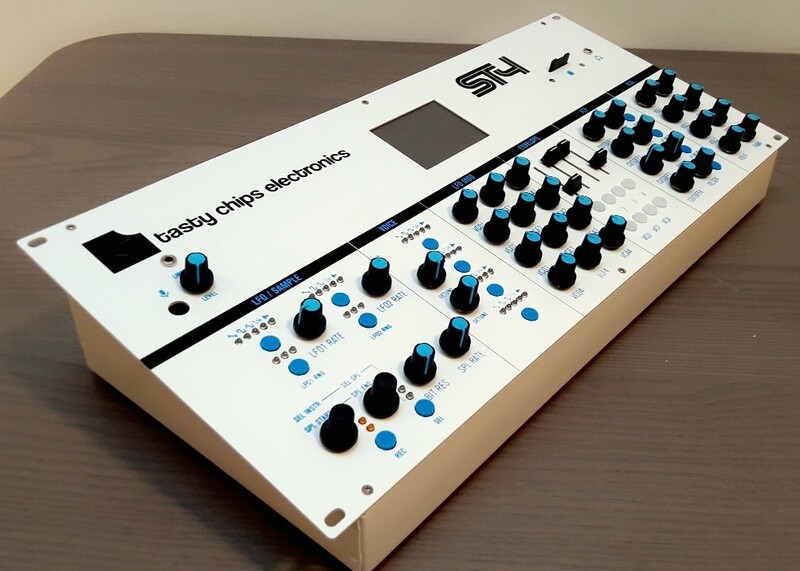 This is the Do It Yourself version of the ST4. 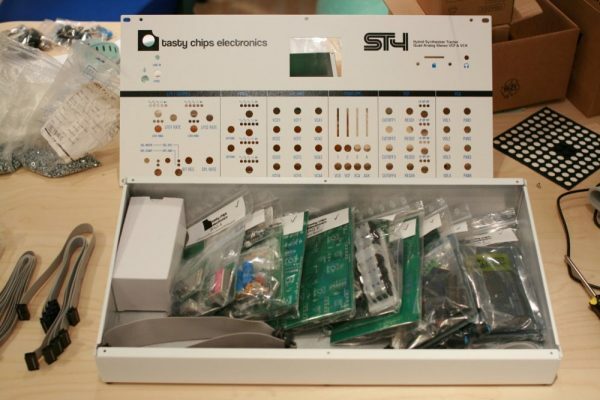 The kit includes the aluminium powdercoated casing and power supply. The ST4 hybrid synthesizer/tracker, once assembled. 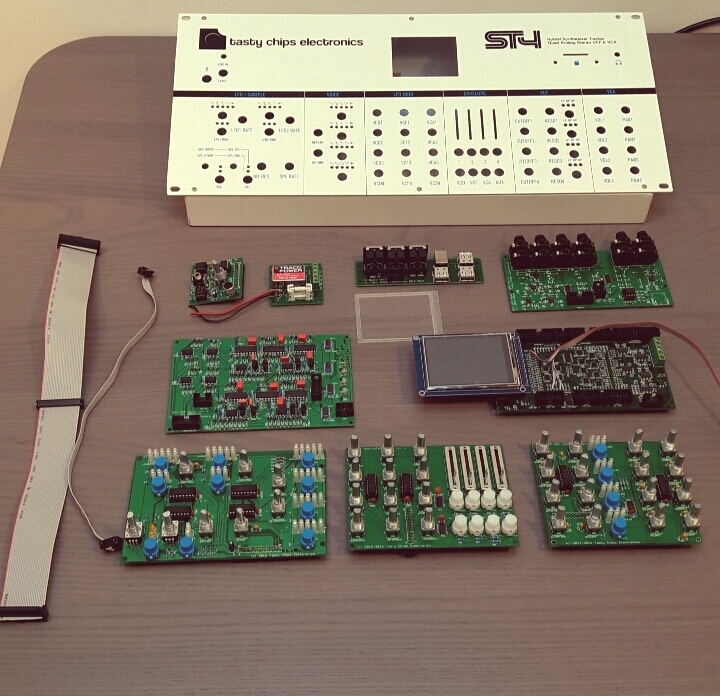 ST4 Full DIY kit – includes aluminium powdercoated casing and power supply.